Natural Stones are one of the most popular materials for interior and exterior designing all over the world. Be it granite, marble, sandstone, slate, quartzite or limestone, every natural stone is unique in itself with respect to design patterns and beautiful shades that they exhibit. The exclusivity of natural stones lies in the fact that no two of stone pieces belonging to the same category or variety can be same, even if they both have been extracted from the same quarry and cut from the same block. India is one of the world’s leading producers and exporters of nearly every type of natural stones that is used in the construction sector. Natural stones manufacturer and exporters from India supply a range of high-quality natural stone products in the local as well as international market. 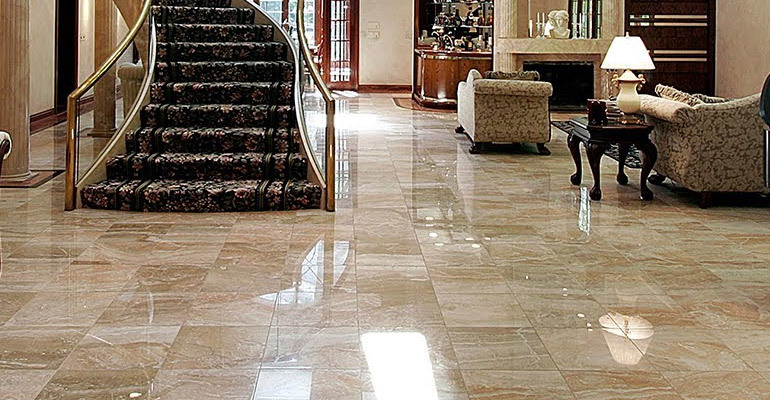 Indian natural stone industry has now become a well organized sector and with the growing market competition, a number of globally renowned Indian natural stone exporters have become very professional in terms of product quality, safe transportation and timely delivery. Staining is a common problem among various homeowners having natural stone installations at their property. A wrong belief among them is that stuffs like cosmetics, coffee, red wine and other acidic food items can stain countertops in a way that make the stone surface irreparable. Though staining might occur on any stone surface, especially the light shaded ones, it is treatable in most of the cases. All you need to know is the origin of the stain and appropriate way to remove it. It is recommended to be very thoughtful while choosing a stone for a specific space within the home. For example, a white marble should be installed in the master bathroom, while dark shaded granite is considered apt for children’s bathrooms. Though they are usually found to be used in plush projects, they are still within the reach of commoners. They can be effectively used in construction /renovation projects with high, moderate or even low budget. 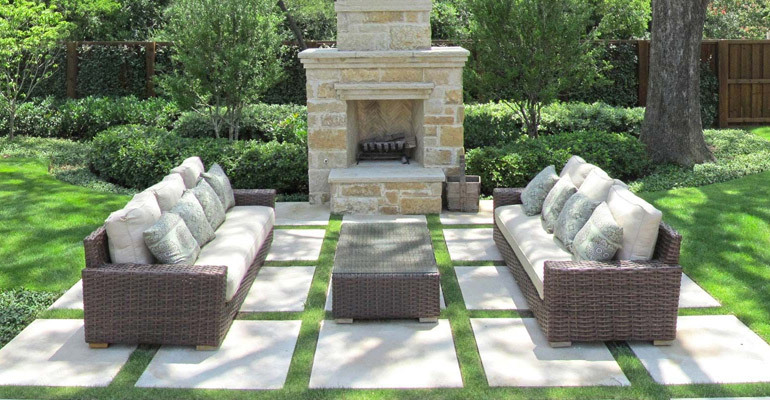 Basically, the cost of a natural stone depends on its demand and availability at a particular. Sometimes, natural stones are found to be cheaper than artificial materials or of the same price as that of the latter. 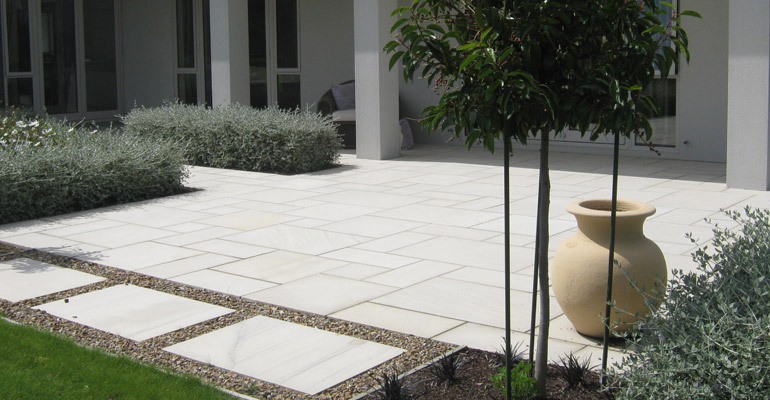 The design patterns (streaks, waves, patches and swirls on the surface of stone) as well shades also play an important role in deciding the price of the natural stone. Not all stones are delicate and require excessive maintenance. However, stones like limestone and marble are more prone to scratches and etching due to their soft nature; but these can be avoided by taking several preventive steps. In kitchens with stone countertops, a cutting board is a must, while chopping or cutting, especially when dealing with acidic foods like lemons and tomatoes. It is recommended to make use of trivets and coasters for keeping hot pots and pans or glassware on a stone surface. Removing spills immediately without allowing them to stay on the surface for long is always a good practice. Hard cleaning solutions as well as mops and clothes with metal bristles and rough fiber, respectively should be avoided. 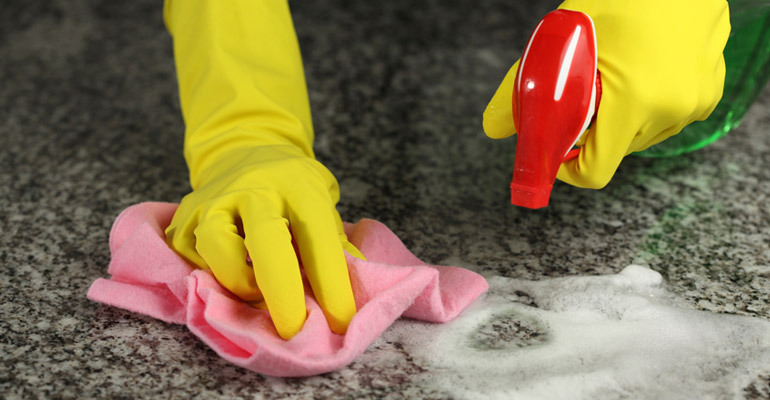 Mild cleaning agents, mops with very soft bristles and soft cotton clothes are advised for stone cleaning. Usually at one point of time, some shades and finishes of natural stone become less popular, while a few other shades become more popular. However, if we broadly consider natural stones, they are simply ageless and ever stylish. A stone always bring a unique yet dramatic charm to the space of its installation that actually appears to be very natural and genuine. Natural stones are known to be used as a prominent construction and architectural material for ages. Every stone changes its color and texture with the natural process of weathering over the time and a few variants become even more beautiful with aging; which is completely not the case with other manmade materials. With the above discussion, we can deduce that natural stones are a great architectural material that has been used for centuries. Weather it is about aesthetic value addition with respect to their enticing shades and patterns or functionality in terms of their endurance, strength, maintenance and resistance to various elements, natural stones are always a winner. A little care and periodic maintenance are all that is required (just like other materials) to preserve the looks of natural stones and to make them last for a lifetime.